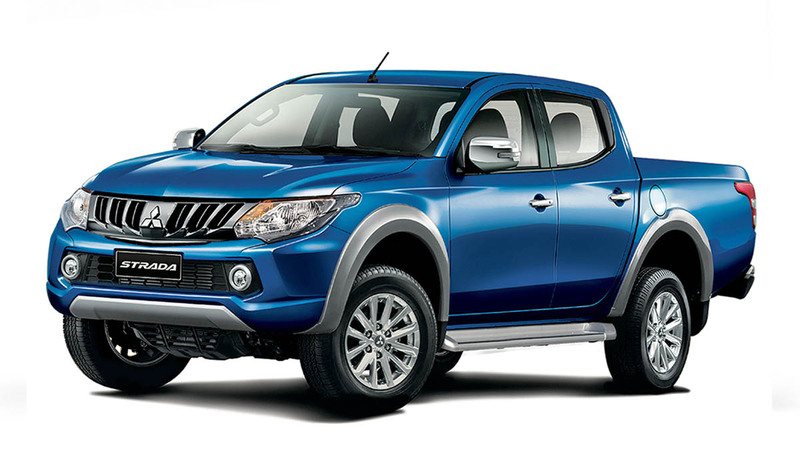 A Top Gear PH reader asks: Is the Mitsubishi Strada problematic? Good day. I\'m planning to own a pickup. My cousin has a Mitsubishi Strada GLX, and he says he has encountered many problems, specifically with the transmission and the squeaking suspension. Is this for real? Are there really problems with the Strada? Please enlighten me. Hi, Don. Thanks for your e-mail. I personally own a 2011 Mitsubishi Strada GLS Sport-V myself, and I\'ve had no problems with the transmission, which is a five-speed automatic INVECS-II with manual override control already having covered about 12,000km, mostly in highway use with moderate off-roading. I\'m happy with it; no regrets in buying it. I have heard of some Montero Sport owners who complain of excessive backlash (clunking caused by excessive play from the propeller shaft) from the transfer case leading to the the rear differential. But when I poked around at Mitsubishi, there is a window of allowed excessive play before it is considered defective. My friend, however, previously changed to a different brand of transmission fluid, but then on a hunch changed back to the Mitsubishi-specified transmission fluid and the problem went away. It was an automatic. As for the squeaking suspension, I have that problem myself, but it\'s a simple case of bringing the vehicle to the dealership--or any independent service shop--to have the bushings and joints greased up. The grease wears away whenever you drive through water, such as roads that are flooded, or when you\'re driving moderately fast with heavy rain. It is in Mitsubishi\'s regular PMS schedule for the suspension joints to be greased up every so often. Having said that, you might also want to check out the all-new Ford Ranger and Chevrolet Colorado pickups. Might be worth a look! Good luck, God bless and drive safe. 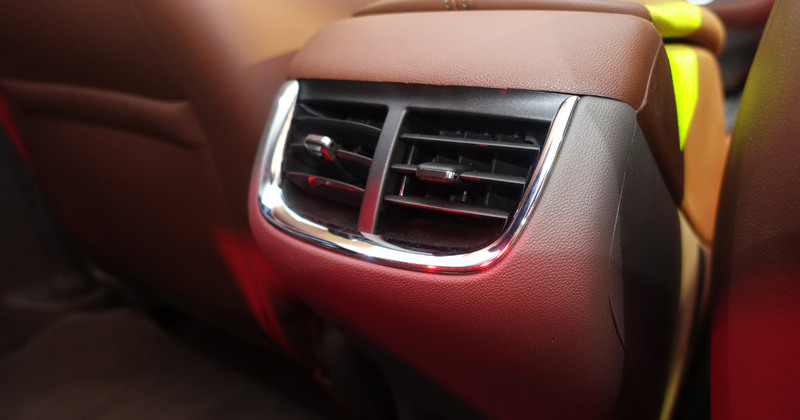 How often should a car air-conditioning system be cleaned?